Probably from the convent of Santa Maria degli Angeli. 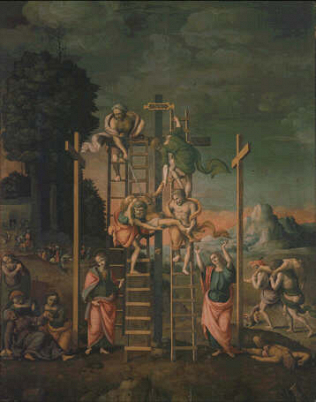 Painted in 1517/8. At the Uffizi since 1867.